Welcome to CSS! I am impressed by ur gallery.. Nice renderings ! Are these drawings, or Chops? Last edited by 2o6; 04-06-2011 at 08:56 AM. 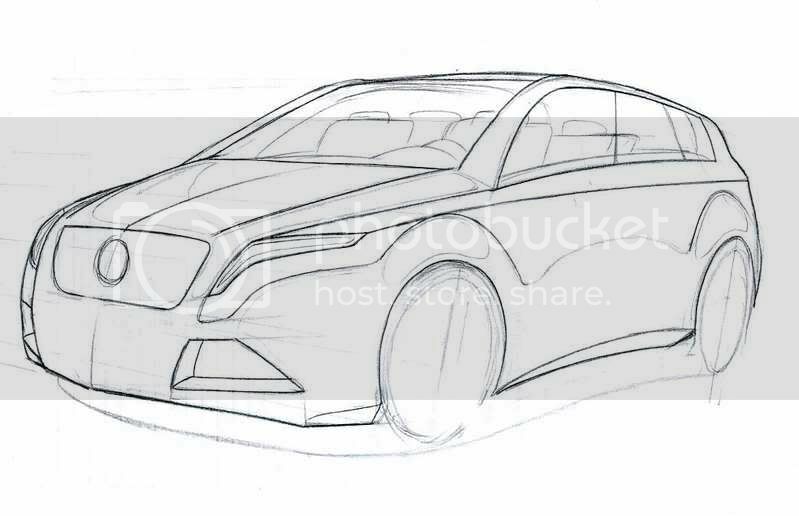 these are drawings,but some part are copies n pasted on the rendering..e.g headlights and rims. These are realy nice drawings!! I would like to revise my pics like this, whitch rendering program did you use? again im using Proton because i always think that their design a lil bit dull and boring. a WIP of a lexus...but i'm not gonna finish it anyway. Proton should really employ you! They need someone like you to help with their current tired looking line-up.